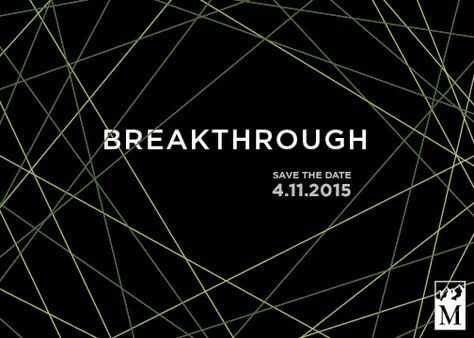 You are here: Home / Blog / Breakthrough Save the Date! You are invited to join us April 11 at Fremont Studios in Seattle for dinner and an auction benefiting The Mountaineers programs. Join The Mountaineers as we recognize past and present BREAKTHROUGH achievements of legendary mountaineers. A dinner, reception, auction will all be part of a night to remember to benefit The Mountaineers programs that inspire conservation through outdoor adventure. Breakthroughs happen to those who dare to risk. Expect the unexpected. Please check back for upcoming event details and announcements of special guests and recipient of The Mountaineers Lifetime Achievement Award.